Tweet us your questions. We're ready to help every day 9AM - Midnight EST. Follow us for updates on rewards, resources and news. Discover Financial Services (DFS) Shares Sold By First Manhattan Co.
Why Nudge.ai? Reach out to the decision makers at Discover with a personalized email - let them know that you found their recent news mention interesting. Nudge.ai’s relationship intelligence platform can help you find the right executive to reach out to at Discover, such as Matt Johanson, Senior VP, Discover Global Network, or Mike Boush, Senior Vice President, E-Business Chief Digital Officer. Then get in touch and start a conversation. Executives can be difficult to reach, but every company has connectors who bring together people and ideas. At Discover, people like Dan Gingiss, and Jesse Kane are likely connectors. When Discover is mentioned in the news, Nudge.ai often sees topics like Music, and Marketing. If your conversation focuses on these topics, you’ll probably get Discover’s attention. When Discover is mentioned in the news, companies such as Visa, Third Door Media, and Emarketer are often also mentioned. These companies can serve as customer examples. Employees who are often in the news are usually open to starting conversations or exploring ideas. Nudge.ai's sales AI saw Dan Gingiss, Jesse Kane, and Amy Parsons from Discover recently mentioned in the news. 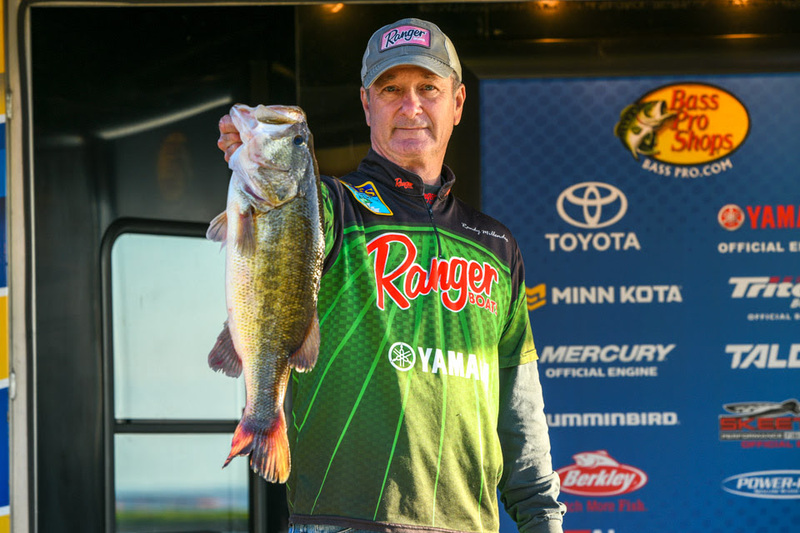 Randy Millender of Teague, Texas, leads after Day 1 of the 2019 BassPro.com Central Open on Toledo Bend, out of Many, La., with a total weight of 22-11.
Who in your network can introduce you to Discover? Nudge.ai finds the best pathway to reach contacts at this company.